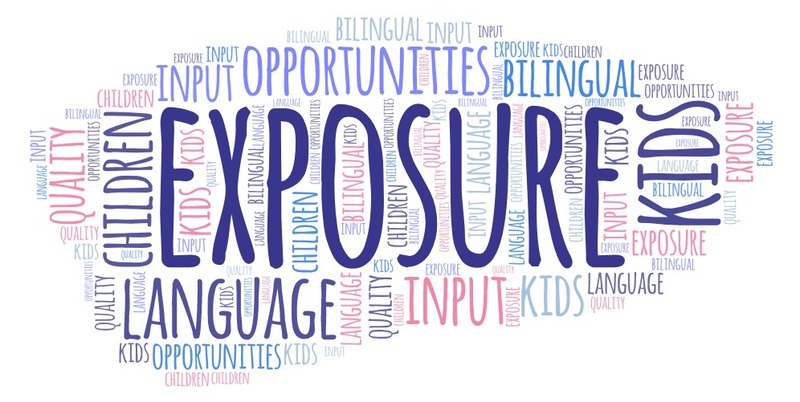 If you’re raising bilingual children, you’ve likely heard the word exposure over and over again. We need to give our kids exposure to the target language, right? But what is exposure? How is it defined in the context of bilingualism? And more importantly, how much is enough? Does quality matter more than quantity? In this week’s episode, we’re delving into this topic with Rosario Rumiche, manager of the Language Development Lab at Florida Altantic University, where researchers have been studying how language development is different in children who are acquiring two languages simultaneously. Face-to-face conversation is key to language development. Give your children opportunities to have as many face-to-face conversations as possible. Speak to your children with a rich and detailed vocabulary. This richness in input will aid their language development. Allow your children to interact with a diverse pool of native speakers. 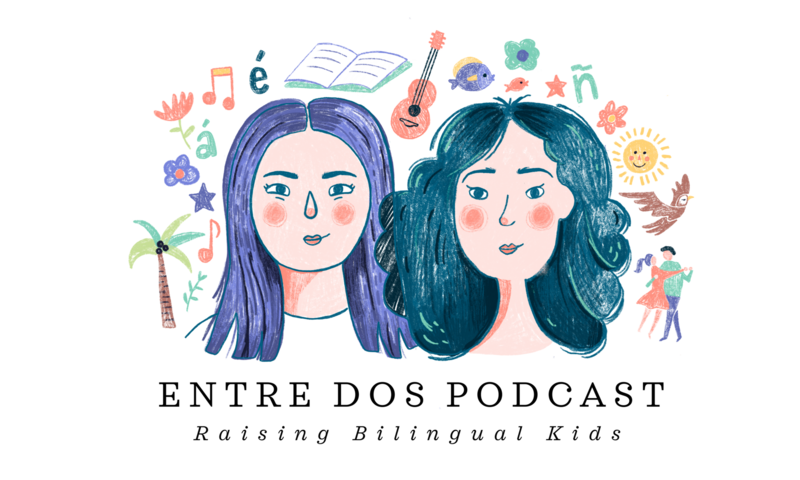 Join the Entre Dos Facebook community to share your experiences, questions, and discoveries with us and other parents raising bilingual kids.